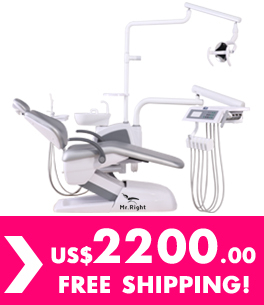 Adopt unique CHAMPION ultrasonic wave frequency, effective dispel YanZi of black, brown, tea stains, coffee stains, reducing tooth color, and teeth, and make more transparent. Can remove stones around the teeth, effectively prevent the destruction of the teeth and gum to root, to prevent the teeth off early, protect teeth healthy. Tartar very well and dental calculus is a major cause of bad breath, so remove tartar very well and my teeth are thoroughly remove the root cause of bad breath, no longer plagued by bad breath, make more pure and fresh breath. My teeth are bacteria breeding objects, such as do not pay attention to oral hygiene can cause oral cavity ulcer, the occurrence of diseases such as gingivitis and periodontitis, at the same time will also indirectly affect other organs of the body.Remove tartar very well and my teeth can maintain oral health, prevention and treatment of oral diseases.Have good teeth, have a good body, have a good mood, so you can enjoy high quality life. The effect is very good, the method of use is very simple, good cleaning effect. Product arrived in great shape. Works very well. Good price for a good product. The quality of this product superseded my expectations.